The XFM-1 Classic is produced to the most current safety standard (Snell SA2010) using modern construction techniques and composite materials. 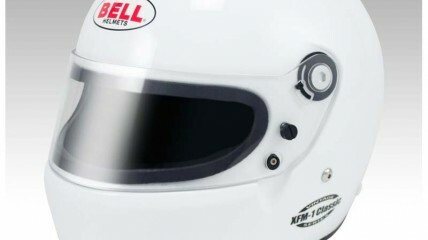 The original XFM-1 was the first carbon composite helmet produced by Bell and was the next evolution in full face helmet design as it was developed exclusively for auto racing. The helmet also has removable cheek pads that can be replaced for a more custom fit. 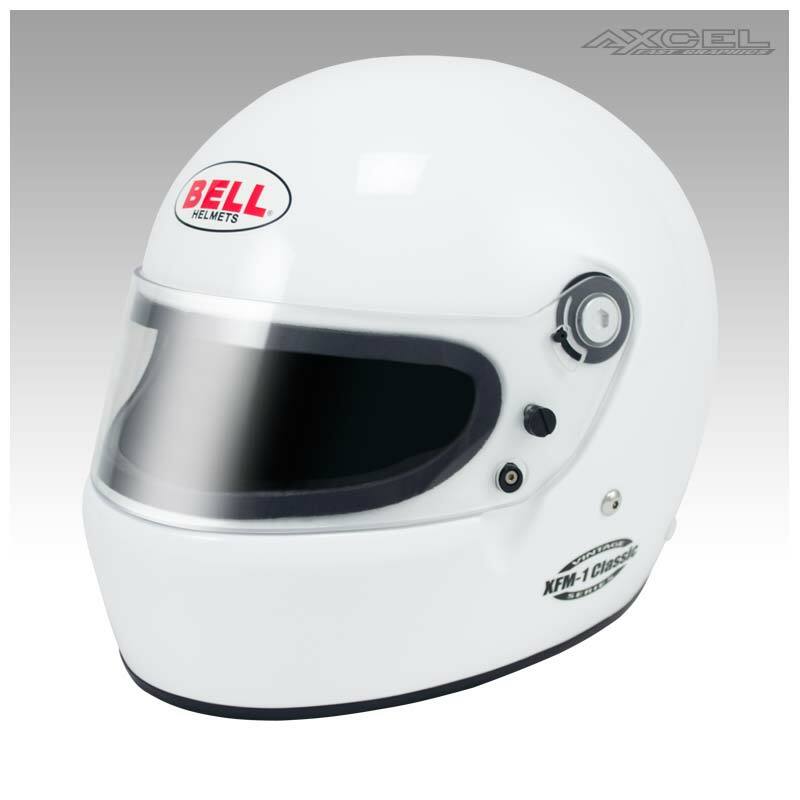 The XFM-1 Classic is SA2010/FIA8858 certified and available in white in sizes S to XL.